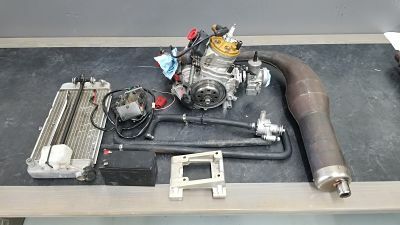 Allison Racing Engines Rok Junior Package complete with harness, pipe ans water piping. fully blueprinted and comes with jet plate full of jets for carb. this is a hand picked motor and is very fast.